Ariel wields words with both sharp precision and blunt force. Set against the backdrop of the highly commercialized and domesticized post-war America, Ariel reveals cracks beneath the surface of American life. The intensely autobiographical collection explores her mental anguish, unresolved conflicts, troubled marriage, struggles of motherhood, and much more; Plath ultimately set the stage (along with poets Robert Lowell and Anne Sexton) for “confessional” style poetry, which has remained popular until today. Perhaps her most famous line comes from “Lady Lazarus,” in which Plath plays out her death as a theatrical event, but then she is reborn from her ashes. She writes, “Out of the ash / I rise with my red hair / And I eat men like air.” Cryptic, terrifying, and powerful, “Lady Lazarus” leaves readers stunned. Plath’s frank and clear writing makes itself known in the first poem of Ariel. “Morning Song,” describes the breath of a newborn baby. Path writes, “All night your moth-breath / Flickers among the flat pink roses. I wake to listen: / A far sea moves in my ear.” By Plath’s careful balance of short, harsh words (moth-breath, flat, and pink) with light and airy ones (flickers, roses, sea), readers get a sense dissonance; Plath may be a doting and loving new mother, but she also feels unfamiliar with—and even distant from the child. 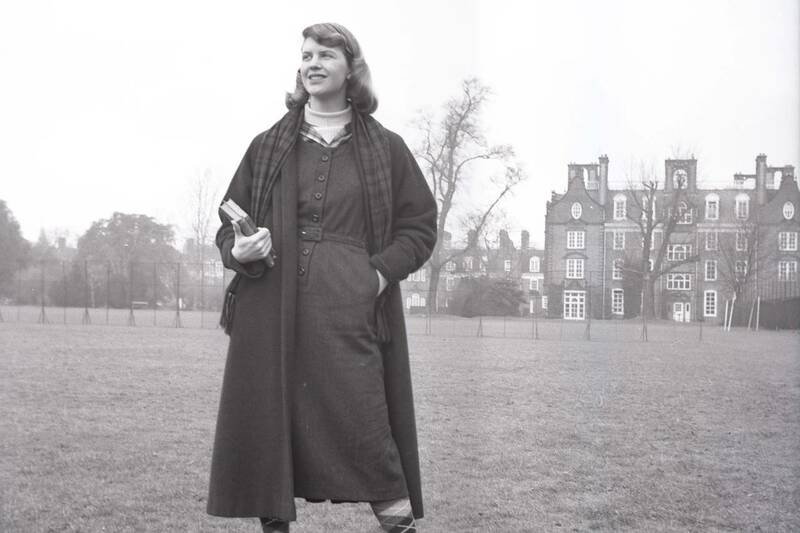 Highly admired, Plath’s life borders on romanticized. This is largely due to the speculative nature surrounding her marriage, death, and posthumously published diary entries, letters, and career-launching poetry collection Ariel. While some may paint Plath as a woman driven to madness by her domineering father, an unfaithful husband, and the demands of motherhood; others may see her as a genius robbed of a full life by severe mental illness. Regardless of the narrative we may apply to her life, Plath’s writing opened new avenues for complex, certain, and even nasty women to come after.